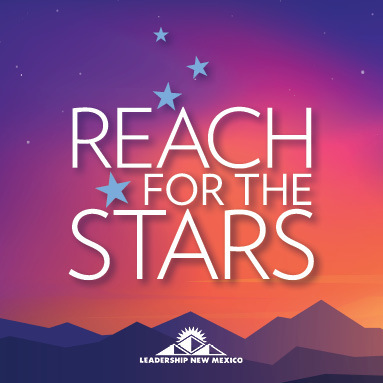 Join Leadership New Mexico for the “Reach for the Stars” Annual Awards Dinner on Friday, May 10, 2019, and Golf Tournament on Saturday, May 11, 2019. Click for event details and registration information. See sponsorship opportunities and payment options below. 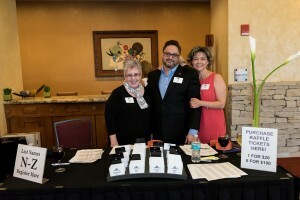 Email to leader@leadershipnm.org. Fax to 505-247-7455. 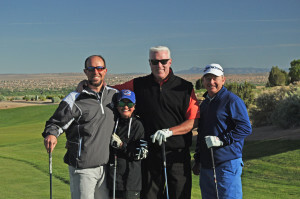 Discounted room rate is available at Sandia Resort & Casino. Reserve by April 9, 2019. $169 per night + tax. Call 505-798-3930 to reserve. 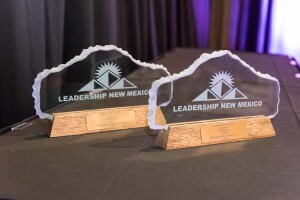 Identify with Leadership New Mexico to receive the discounted rate. Reception open to all dinner guests. Reconnect with fellow graduates, try your luck at our exciting raffle, and rally your LNM classmates! 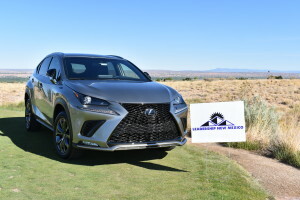 The class with the most attendees wins bragging rights and Leadership New Mexico swag. Enjoy dinner with fellow classmates, co-workers, family and friends. 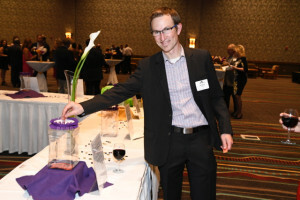 Bid on Live Auction prize packages from some of New Mexico’s best businesses. 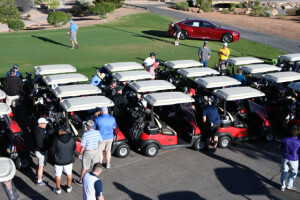 Bid on amazing getaway packages and unique items – even if you are not attending! 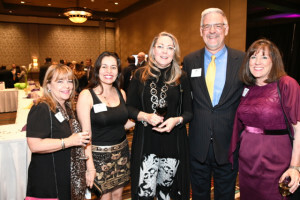 Join us to honor the recipients of the 2019 Distinguished Leadership Award and the Distinguished Alumnus Award. 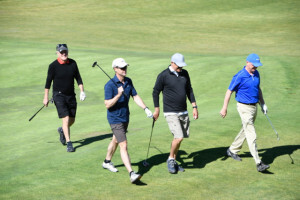 Jerry Smith is the President and Chief Executive Officer of Laguna Development Corporation (LDC), a wholly-owned corporation of the Pueblo of Laguna. As the company co-founder and chief executive, Smith has led LDC to a long history of successful growth through financial management, innovative leadership, and the establishment of a strong employee culture. 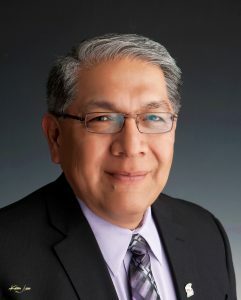 Smith has more than twenty-five years of executive and economic development experience with expertise in Native American business and community improvement. He has developed and managed for-profit tribal operations, tribal administrative operations and facilitated advancement of housing opportunities for tribal communities through federal, state and tribal programs. 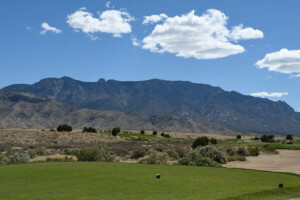 Smith’s groundbreaking business endeavors and lasting commitment to economic development has positively impacted countless communities in New Mexico. 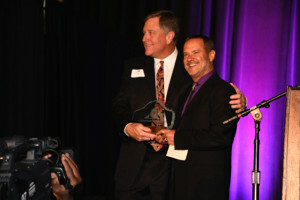 In 2009, Smith founded the Laguna Sports Academy, which fosters academic and athletic achievement among hundreds of Laguna youth. 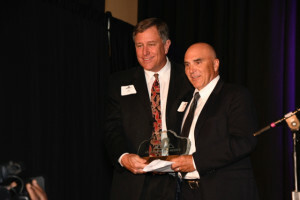 He was named one of New Mexico’s “Top CEOs” by Albuquerque Business First in 2014 and was presented the Distinguished Alumni Award from the New Mexico State University Alumni Association in 2015. Smith serves on the Advisory Council for New Mexico State University’s College of Business and Leadership New Mexico’s Board of Directors. Smith was born and raised in New Mexico. He is a member of the Pueblo of Laguna and has served three terms on the Laguna Tribal Council. Linda Davis has devoted her life to serving her family, the livestock industry, and the historic CS Ranch. Davis, a fourth generation rancher, has operated the 130,000 acre CS Ranch near Cimarron since 1953 alongside her late husband, Les Davis. Linda and Les raised six children, all involved in the ongoing operations of CS Ranch to this day. In addition to managing and operating the ranch, Davis has worked for many years as an Emergency Medical Technician with the Cimarron Volunteer Ambulance Service. She has served on the boards of the National Cowboy and Western Heritage Museum, New Mexico Cattle Growers Association (NMCGA), and the New Mexico Beef Council. Over the years, the CS Ranch has received national acclaim for their cattle as well as ranch horses; in 2000, they were honored with the American Quarter Horse Association’s “Best Remuda Award” for their outstanding ranch horses. Davis has been honored throughout her career for a lifelong dedication to agriculture and ranching. 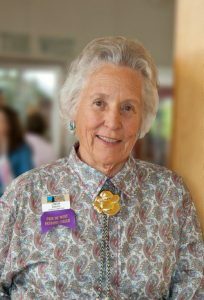 She is a 1995 inductee into the Cowgirl Hall of Fame in the National Cowgirl Museum, a recipient of the National Ranching Heritage Center’s “Golden Spur Award” and “Cattleman of the Year” Award, and was presented the International Women’s Forum “Women Who Make a Difference Award” in 2014. Pay online via PayPal here. *Please note a 3% processing fee is already added to all payments when paying online using PayPal. Please note: the Early Bird deadline for alumni members has passed (Friday, April 12). 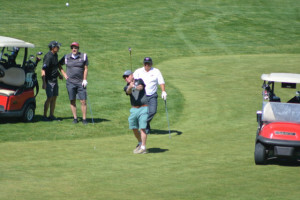 • Golf tournament hole sign. 2019 Reach for the Stars!